If you want to master Leverage Browser Caching in WordPress, you already know about the main benefit it has – it increases website loading speed. This detail is highly important for people who encounter this issue. Luckily, there are tools such as Google PageSpeed Insights or GT matrix that can tell you exactly what you want to know about your website’s speed. The tools will ultimately let you know if you need Leverage Browser Caching in WordPress or not. The second reason why you might want to read this article is learning how to use a Leverage Browser Caching WordPress plugin. This matter is discussed in detail below by our wpDataTables team. so continue reading and you will manage Leverage Browsing Caching by the end of this article. Creating a visually pleasing website is no longer paramount when the loading times are so bad that they make users leave it in seconds. You need to build a website with fast-loading pages and quality content. Every single person in contact with the Internet should know this. 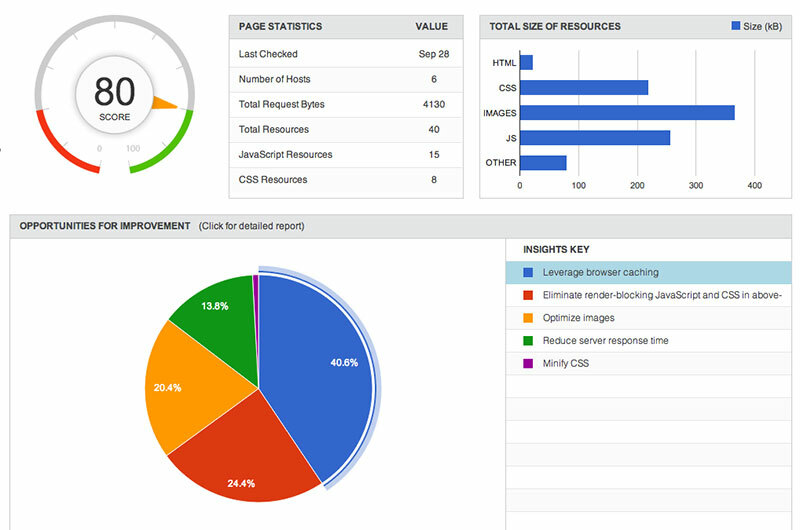 The easiest way to make a website faster is through Leverage Browsing Caching. This concept will be explained later, but you should know that is the top recommendation of Google when it comes to loading times. Normally, the loading speed of your website can be increased with up to 50%, as long as you use the proper methods. In this situation, the method you should learn more about is Leverage Browsing Caching. 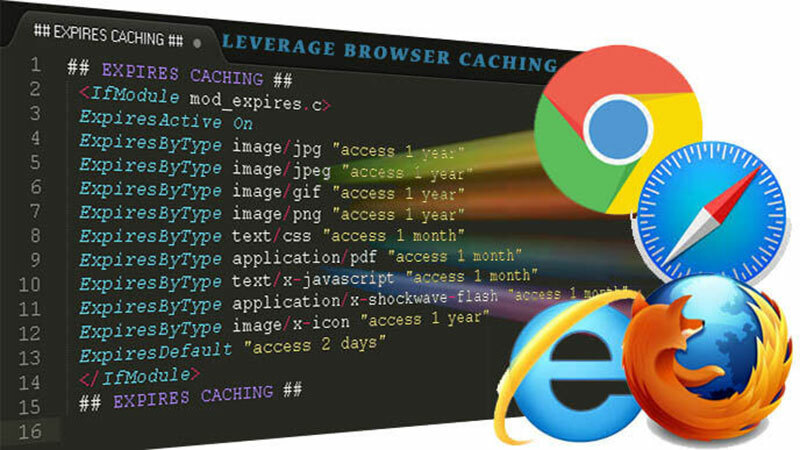 What is Leverage Browsing Caching? How does Leverage Browsing Caching in WordPress work? For those who don’t know what Leverage Browsing Caching is, it’s best to explain it in simpler words. Caching represents the amount of time that browsers locally store the cacheable resources available on a website. The server puts all data together and sends it to the user. This is the step where users notice a slowdown. To prevent this slowdown, people can reduce the size of the scrips, optimize the image sizes and so on. Once the data is transmitted, the browser is finally able to display the website. The process repeats when visitors access other pages. The server requests can be very numerous at once, which can lead to low performance. 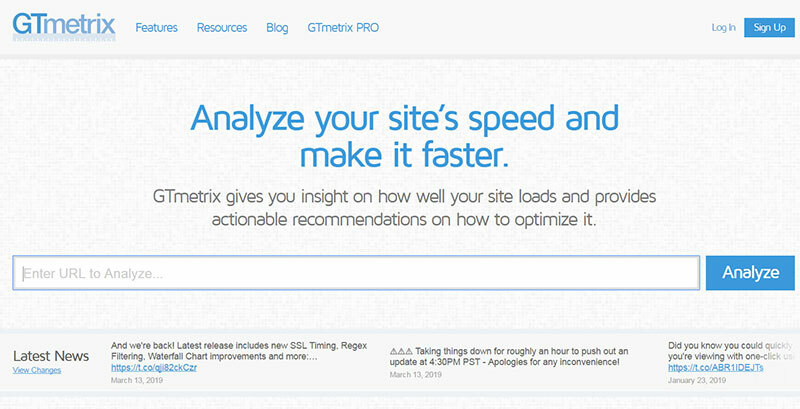 This is why people need to optimize their website, to keep it fast. Cache content is used in both web browsers and software applications. It is stored temporarily on your local disk. This data is called ‘ Web Cache’ or ‘HTTP Cache‘. Whenever you visit the same website, the browser will upload the information stored on your computer and download the content from the website. In order to check whether your WordPress website leverages browser caching correctly, you need to use a specific tool. The most popular one is Google PageSpeed Insights. Find out if everything works correctly by typing in your site’s URL. Then, click Analyze and let the tool to do its magic. PageSpeed should tell you what score your website has in terms of optimization for mobile and desktop. The score ranges from 0 to 100, and you will also get suggestions on how to improve your website after. One of the most common suggestions is to opt for Leverage Browsing Caching in WordPress. Any WordPress user should know more about server caching. This is a process which involves generating cached web pages for your website through the web server. The steps above represent website caching, which is mainly on server-side. There are some ways in which you can improve the server caching system. The most recommended option would be updating headers on Apache. Using WordPress plugins would be the next step, and adding CDN follows it. In order to enable Leverage Browsing Caching in WordPress, you need to use code. Don’t worry – it’s not as difficult as you may believe. You just have to reach the .htaccess file, add a given piece of code and that’s it. Leverage Browser Caching Htaccess is the easiest and most effective method you should learn about. Start by logging in to your hosting account/cPanel. Navigate to the file manager. Here, you will find the website’s settings, where you need to Turn On the Hidden File option. Then, go to the website’s root directory and reach your .htaccess file. It is usually located in /public_html/.htaccess. If the domain of your website is custom, you will find it under domainname/public_html/.htaccess. Right-click the file and edit it using the instructions you are given. The next step is the simplest. Copy the code below and paste it at the end of your .htaccess file content. Don’t make any other changes in the file. ExpiresByType text/html "access 600 seconds"
ExpiresByType application/xhtml+xml "access 600 seconds"
For people who want to Leverage Browsing Caching, altering the .htaccess file is the best option. 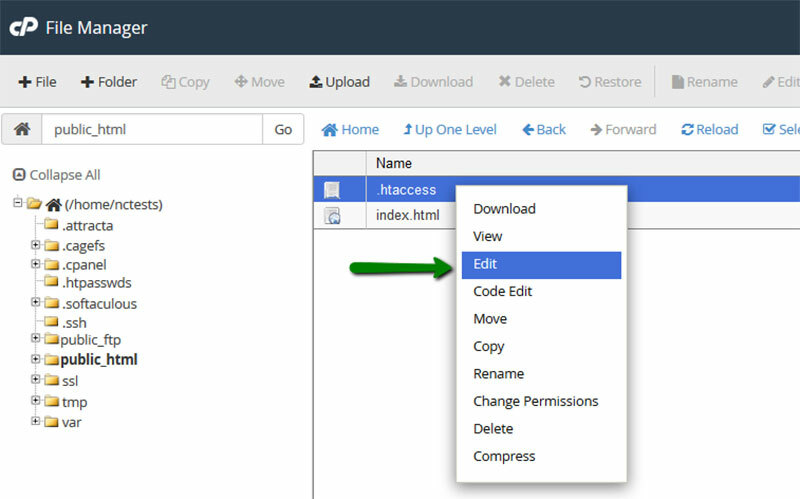 As you may see in the piece of code, images will expire after one year has passed.To add expires headers .htaccess, you need to change the file without damaging anything else. However, some people don’t want to mess with their .htaccess file. If that is your situation, you can simply use a Leverage Browser Caching plugin. You will find out more about such plugins later in this article. Setting an expiry date or a maximum age in the HTTP headers is no longer requiredbecause it was already set during the previous step, which means you don’t need to repeat it here. Save the .htaccess file and you are done! You probably can tell that the expiry time for the image files is set to 365 days, the equivalent of one year. PDFs will expire after only 30 days. You can customize the code the way you want, just as in the previous case. After editing NGINX, save the file and you can rest assured knowing that you activated Leverage Browser Caching on NGINX server. Tweaking the .htaccess file where you don’t need it can ruin your entire website. Making one single mistake will lead to blank pages and errors, so it is perfectly understandable if you don’t want to alter the file on yourself. Download and install the WP Fastest Cache. After making the changes you can use Google PageSpeed Insights to check if everything is fine after making the changes. If your website leverages browser caching properly, you are good to go. If not, you should go through the process again and see what you’ve missed. After performing all of the changes described in this article, you might still obtain a bad score when testing your website’s speed using various tools. Google PageSpeed Insights can give you a bad score because of many third-party scripts or services that run behind your website. These scripts don’t have a long expiration time because of a multitude of reasons. If you will still get messages regarding your Leverage Browser Caching in WordPress after following all possible tips, there is nothing much you can do besides eliminating scripts that you don’t use. A maximum of three scripts should be just enough for a website, so make sure to clean your list. After making this change, everything should work fine, and the loading time of your website is supposed to be as close as possible to perfection. In case you encounter a problem that is very specific, and it doesn’t have anything to do with third-party scripts, you should get informed about it and see what setting causes the issue. Keep in mind that you might not notice the changes you make immediately after installing a plugin. The reason behind this delay is the CSS/Stylesheet file. The browser cache you already saved in your computer will prevent you from seeing the changes you have done. To properly see the website after making several changes, it would be recommended to visit it using the Incognito function of your browser. By using this function, you won’t use cache resources and you should be able to see the changes properly. At the end of the day, the method you choose to Leverage Browser Caching is not relevant. The only thing that matters is to see it in action. As long as Leverage Browser Caching in WordPress works as supposed, the way you got there doesn’t matter. You can choose the method that you are comfortable with and the result will be the same. Either you decide to alter the .htaccess file or use a plugin, you will get better loading times by activating Leverage Browser Caching.